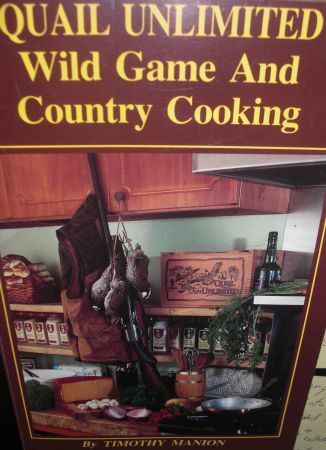 This recipe comes from the old Quail Unlimited: Wild Game and Country Cooking cookbook by Timothy Manion. Place breasts in large baking dish being careful not to crowd. Saute onion in butter Pour remaining ingredients, except sour cream, over the meat. Cover and bake at 325-degrees for 1 1/4-hours, turning occasionally. Stir in sour cream. Bake, uncovered for 30 minutes. Dish serves 4 to 8 people.